Home » FEATURED » Get to know Mallacoota! The stage is set for one of the most memorable years for ABT. 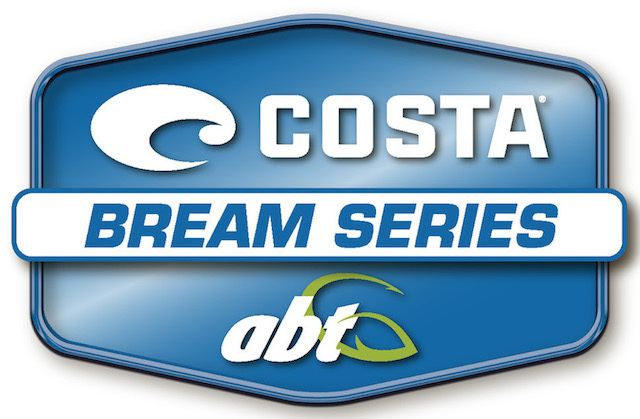 The Costa BREAM Series kicks off in less thank a week on the picturesque Mallacoota Inlet in Victoria’s east Gippsland region. Mallacoota boasts an incredible 322kms of shoreline, enough for even the largest ABT field to spread out and avoid the crowds. 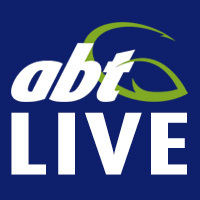 It’s known for some incredible fishing, fishing that for the past few years has seen some incredible results in ABT tournaments. The lure of kilo-plus black and yellowfin bream is something that draws anglers from all over the country to attend a tournament at Mallacoota. in 2015, Kris Hickson won the Hobie Mallacoota BREAM Qualifier on his way to an eventual AOY crown. Kris won the event essentially junk fishing with mainly a deep diving crankbait he weighted to sink to the bottom. A method quite commonly utilised in Mallacoota tournaments. In stark contrast, 2015 runner-up Ross Cannizarro almost could have dropped an anchor on his spot. Fishing one isolated sand spit for the whole tournament. Last year we saw a good mix of top lake and bottom lake patterns. Mallacoota is one of those places where the fishing is always on fire somewhere. No matter how tough it appears to be in one location, rest assured someone will be on a patch of fiery bream somewhere along those 322kms of bank. Will we see another angler junk fish their way to victory? Or will we see the stay and play tactic reign supreme in 2016. All we know is the start of the Costa BREAM Series is set to kick off in a big way with the start of the Victorian double header. A great opportunity to get some good points on the board early for AOY, and come away from a week’s tournament fishing with a few more notes in the wallet. Tune in from 2pm local time on Saturday and Sunday for the live weigh-in and see how the anglers fair at Mallacoota this time around.